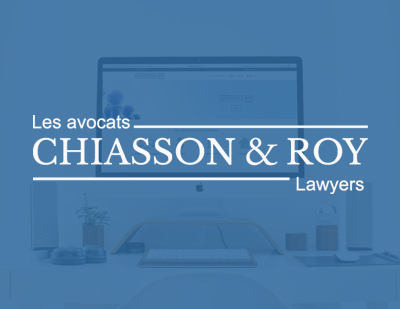 Chiasson & Roy is a lawyer firm in New-Brunswick Canada. They hired us to redesign their outdated website. 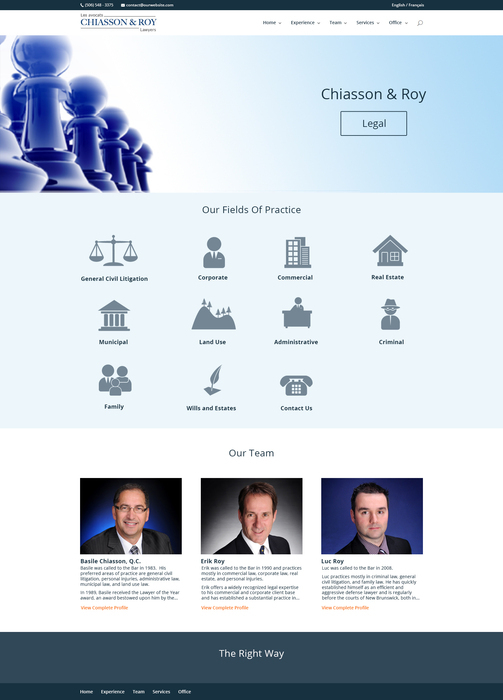 We created a custom design and built it on a responsive content management system. We also made it multi-lingual as they needed the ability to display the content in french and english. You can see the design in the sample visuals section below.